Address: 325 W. Van Buren St. Relax and enjoy yourself in our cozy Alpine dining rooms. Fine dining with a casual atmosphere and professional wait persons will make it a time to remember. We also customize menus to fit any budget. 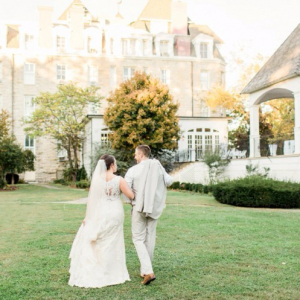 Arkansas Bride magazine and blog articles featuring Bavarian Inn.